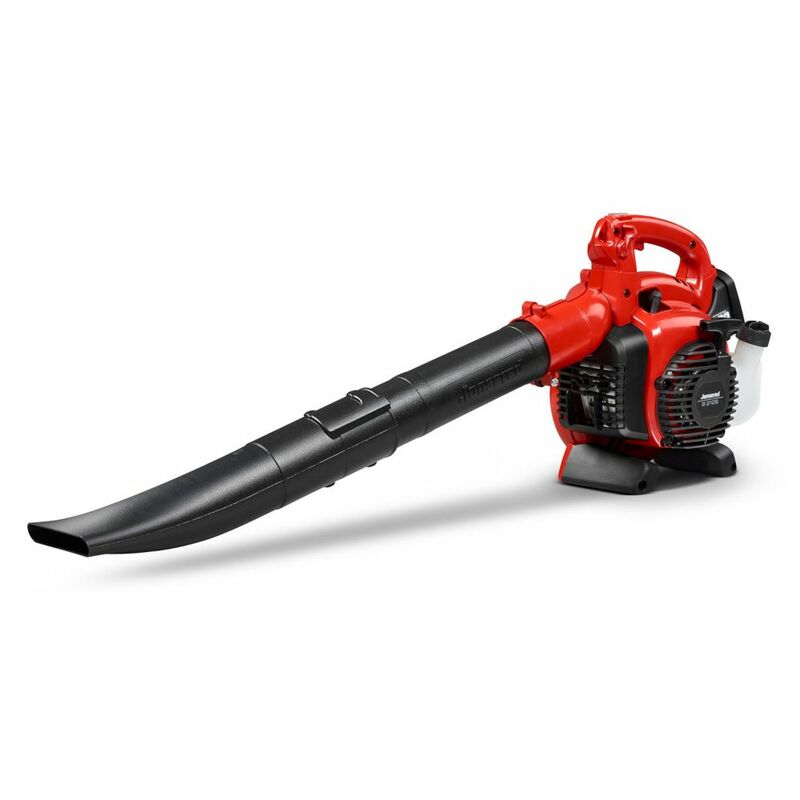 28cc 2-Cycle Gas Leaf Blower, B2126 is rated 3.5 out of 5 by 2. Rated 3 out of 5 by Corn dog from Pretty good I’ve had this for a year or so now. Shortly after I purchased this, I had to take it back to the dealer and have the carburetor adjusted. It got harder and harder to start. Not really a big deal and kind of expected as it breaks in. It’s starts and runs great now. It moves lots of air! The only negative is that the air tubes don’t stay clicked together very well. They blow off a lot. I suppose I could use some tape. I own 2 jonsored chainsaws and a jonsored trimmer and this blower hasn’t been quite as good as the others.